There’s 3 cups of beef broth leftover in my refrigerator from making Hachis Parmentier, the next FFWD recipe posting this Friday, and I want to use it up while it’s still ‘fresh’. 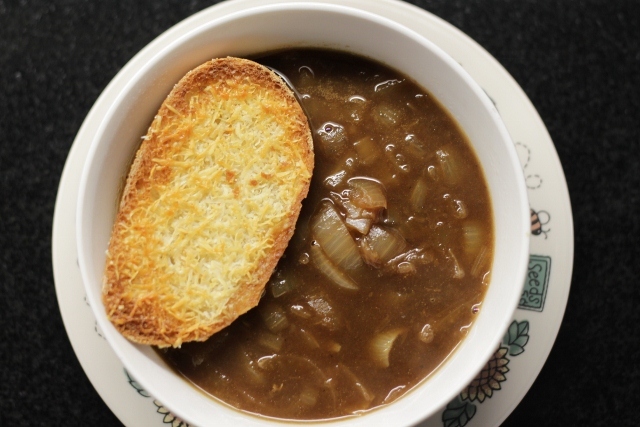 I decided to make French onion soup, something that has been on my ‘To Make’ list for the longest time. 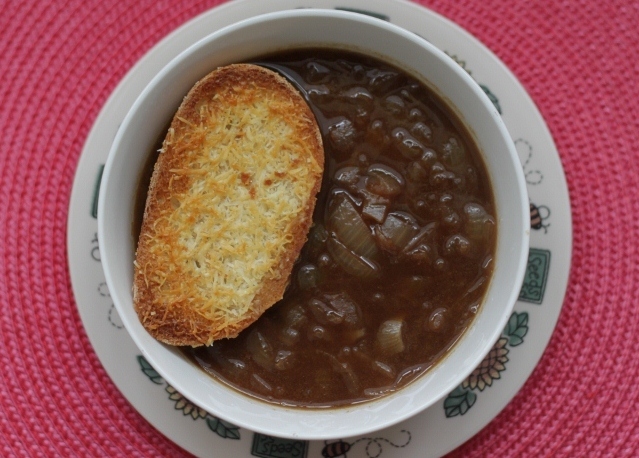 I dusted off my Donna Hay: Modern Classics Book 1 and looked for her French onion soup recipe. I knew she had a simple one in there. 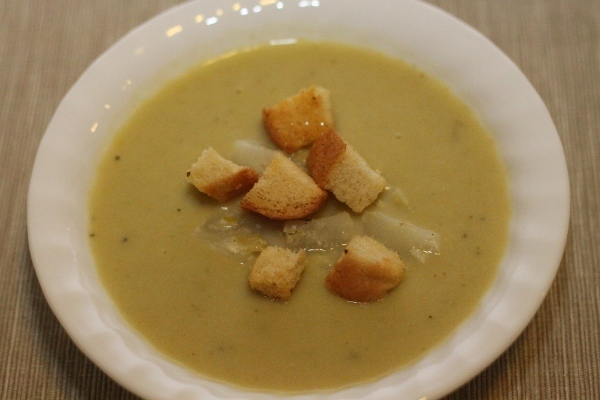 The soup came together quite fast. You have to keep checking on the onions when they’re cooking as they go from white to brown to burnt quite fast when you’re not looking. Yeah, my soup has a smoky taste. I made Parmesan toast to go with it too. All together it made a good lunch. 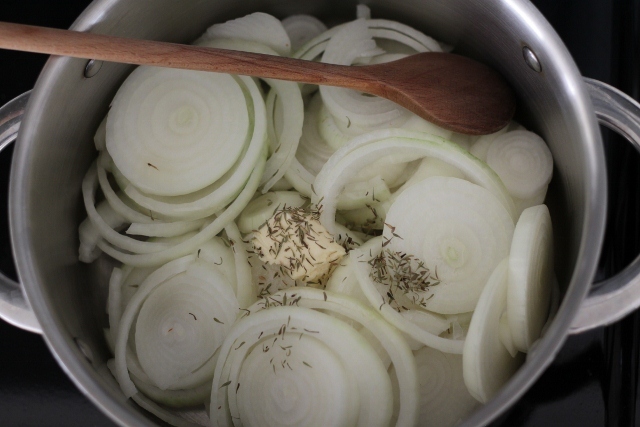 Place the onions, butter, oil and thyme in a large saucepan over medium heat, cover and cook for 35 minutes, stirring occasionally, until soft and golden. Add the flour and cook, stirring for 3 minutes. Add the brandy and cook, stirring, for 1 minute. Add the mustard and broth and allow to simmer for 15 minutes. 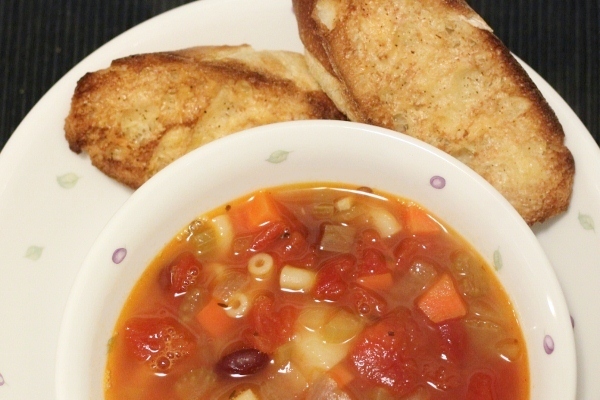 Ladle the soup into bowls and serve with toasted cheese sandwiches or parmesan toast. Top 4 slices of crusty bread with 1 cup roughly grated parmesan cheese. Cook under a hot grill (broiler) until golden. 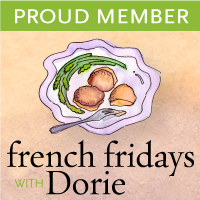 I’m linking this post to Brenda’s Canadian Kitchen Cookbook Sundays. 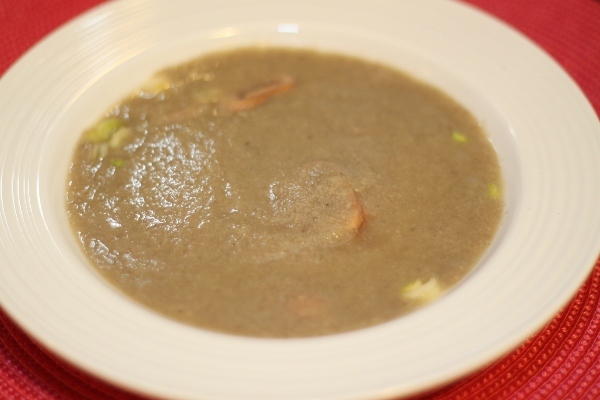 Tonjiru or miso soup with pork is one of my go-to recipes for a quick meal. 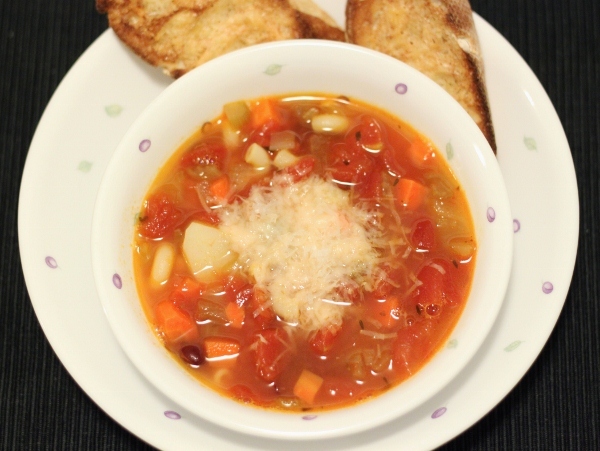 It’s a hearty soup, you may call it a stew, and very good for chilly evenings. Kip is always appreciative when I make it. 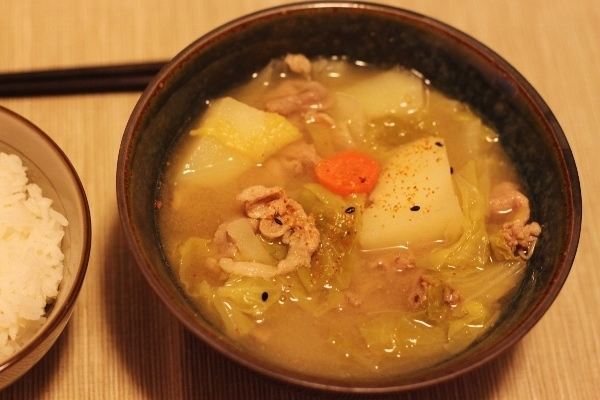 Tonjiru is usually made with konnyaku, gobo, daikon, potato and carrot but you can make it with more or less vegetables. You can even make a version with pork, potato and tofu. Using napa cabbage was taught to me by my friend Mariko. 1. Marinate the sake and soy sauce. 2. Peel the potatoes and cut into medium chunks. 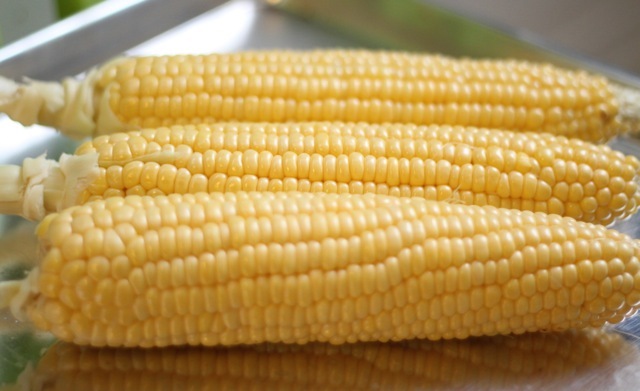 Soak in cold water for a few minutes to remove starch, drain. 3. Peel the carrot and cut into semi-circles, 1/2-cm thick. 4. Trim and slice the napa crosswise into 1-inch wide pieces. Rinse and drain. 5. Heat a tablespoon of oil in a pot and saute the pork till it’s no longer pink. Add the vegetables and saute for another minute. 6. Pour in the dashi or water and bring to a boil. Skim the surface of any scum that arises. 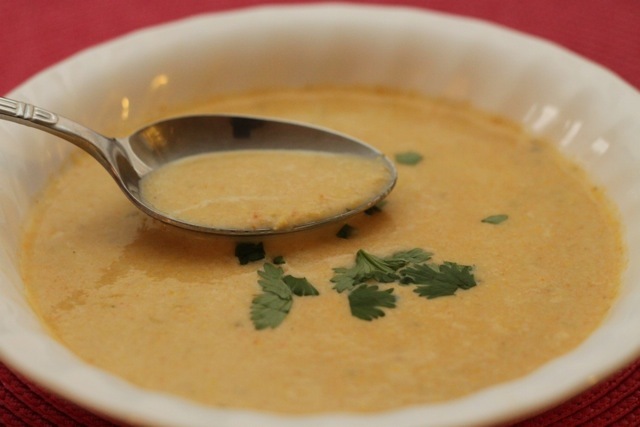 Lower the heat, cover and simmer the soup till the potatoes are tender. 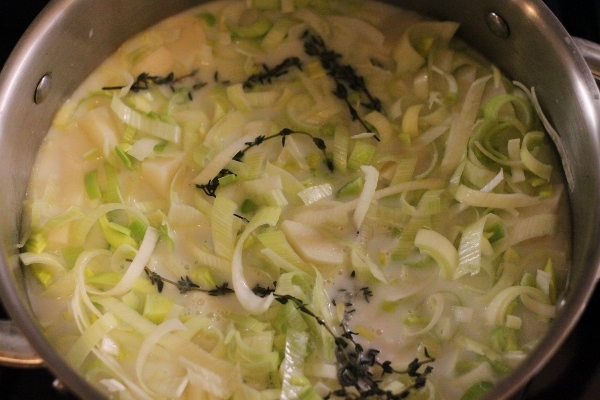 Add in the cabbage and bring the soup back to a boil again. The cabbage takes just a minute or two to soften.Turn off the heat. 7. 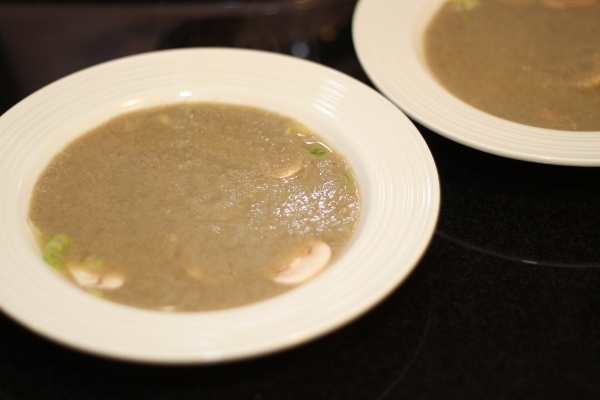 Put the miso into a medium bowl and ladle some hot soup in. 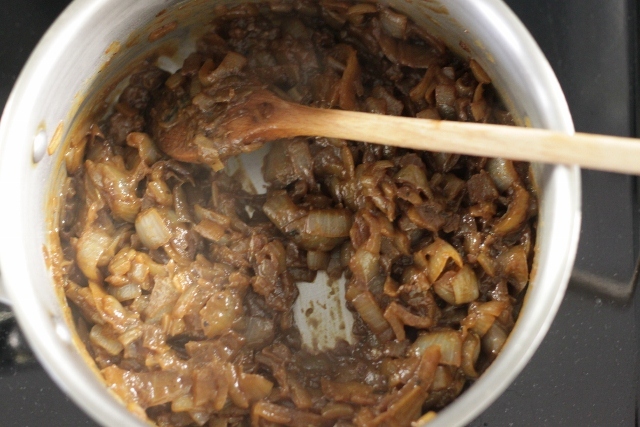 Stir to dissolve the miso and pour it into the pot. Stir the soup to combine. 8. 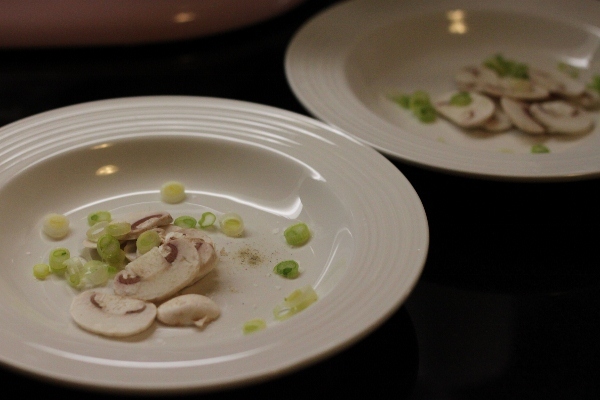 Serve the soup in a bowl with some spring onions and a sprinkling of shichimi togarashi.